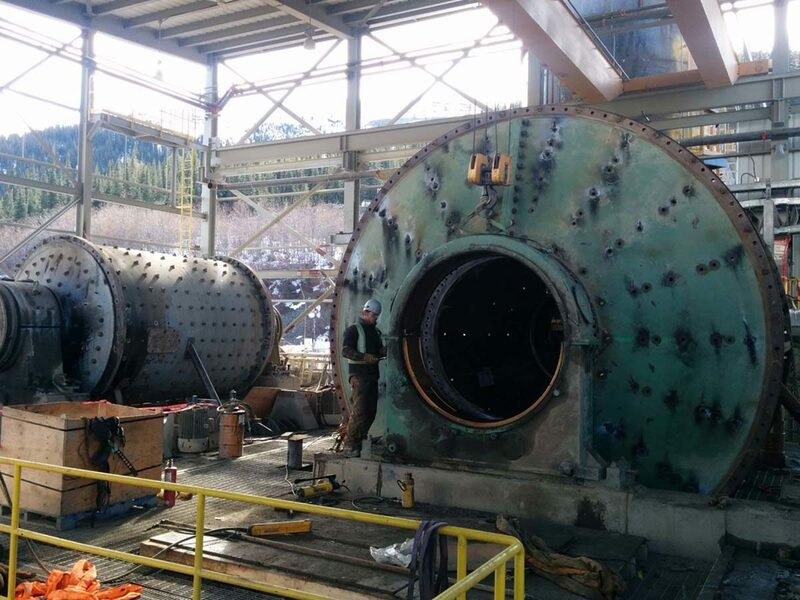 The Sa Dena Hes Concentrator was purchased by JDS Silver in 2013 from a Joint Venture of Teck Metals, Teck Resources and Pan Pacific Mining Corporation. The Sa Dena Hes Mine was developed in the early 1990’s, with the concentrator being constructed using new equipment. The concentrator was in operation from August 1991 to November 1992 and has been on a care and maintenance base ever since. The Silvertip project is a high-grade, silver-lead-zinc property located in northern British Columbia, just south of the Yukon border. 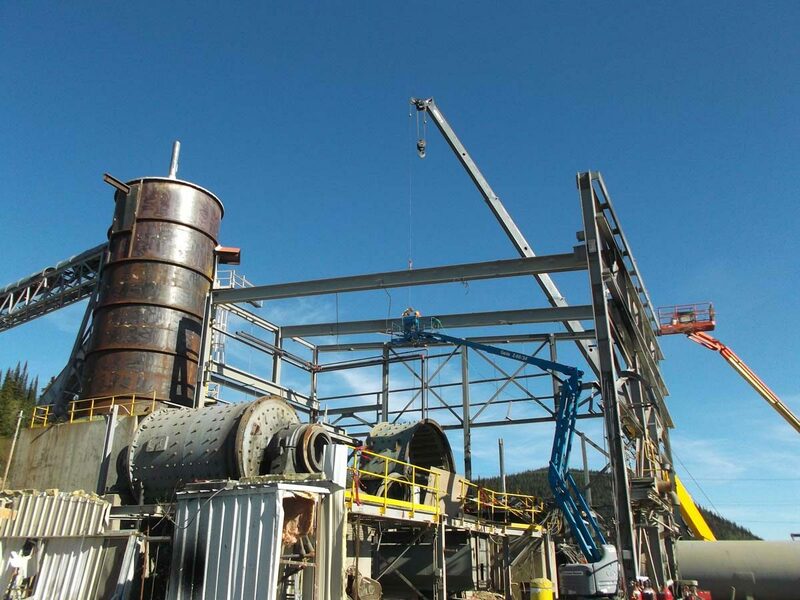 JDS Silver Inc. purchased the Silvertip project from Silvercorp. Metals Inc. in late 2013. 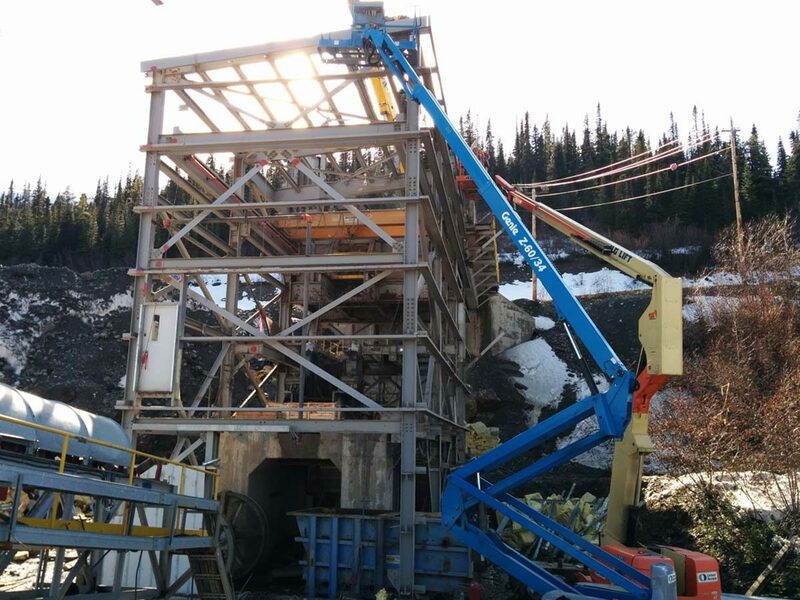 Silvertip is accessible by a 25 km road off the Alaskan Highway and existing infrastructure includes a 50-man camp, over 2 km of underground workings including the main access decline, water treatment ponds and laydown area. The project mineralized zones are well defined from extensive surface drill programs since 1955. JDS Silver’s mine plan includes 1.4 million tonnes, grading 365 g/t silver, 0.5 g/t Au, 7.2% lead, and 8.7% zinc. JDS was responsible for the specific building by building safety and dismantling procedures, plus the deconstruction methodologies, including support throughout the demolition and sequencing of demolition activities. The work was completed over a three-month schedule.